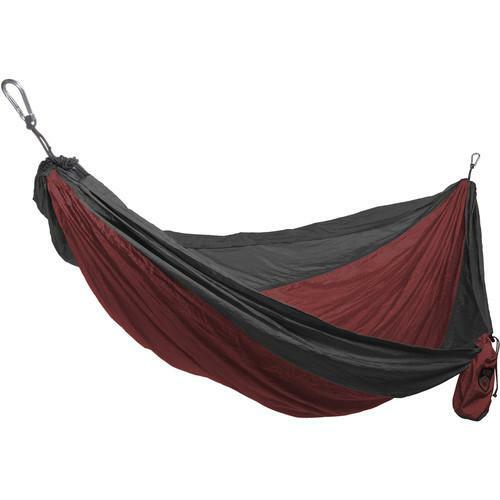 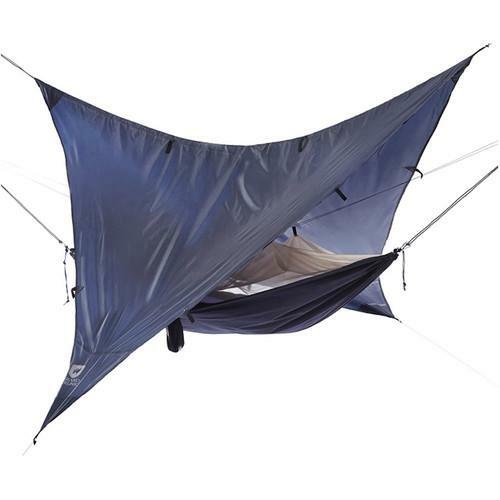 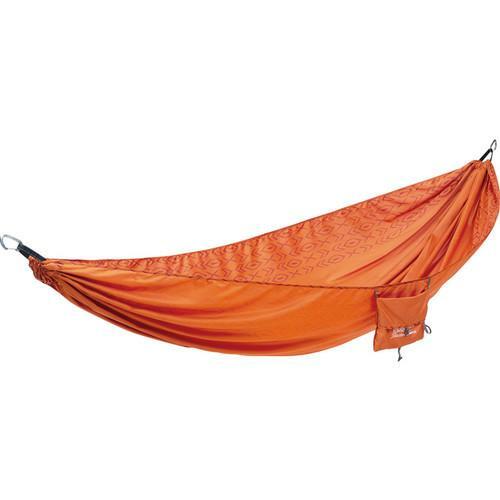 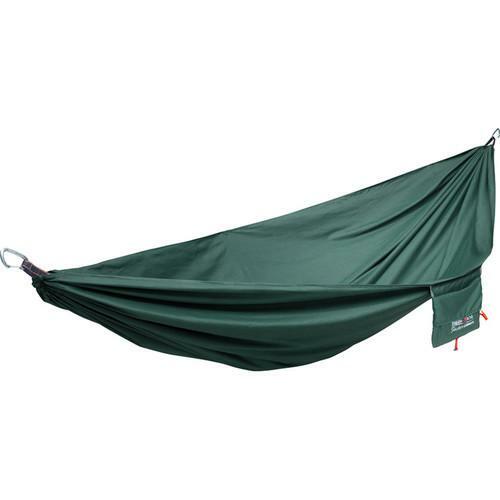 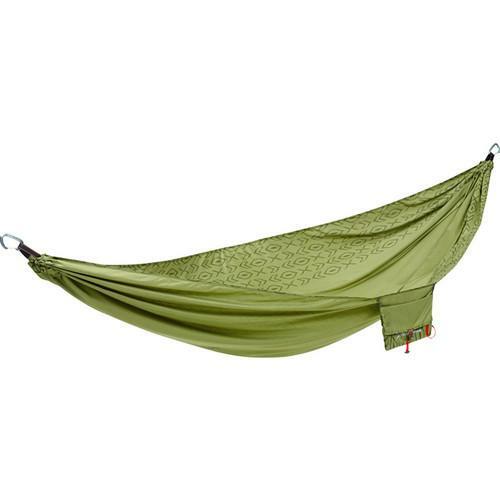 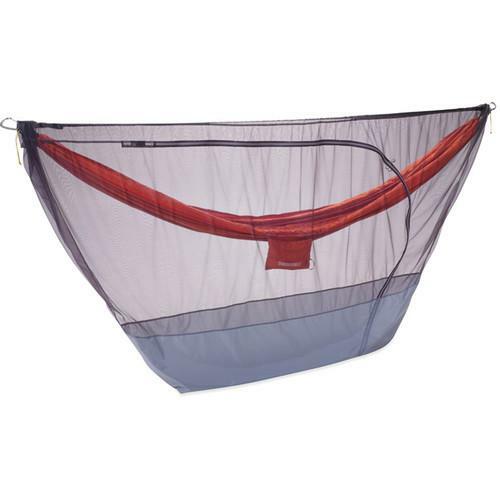 User manuals for hammocks list the basic and advanced functions of the optics - outdoor gear - hammocks. They also often list contact information for warranty repairs and service. 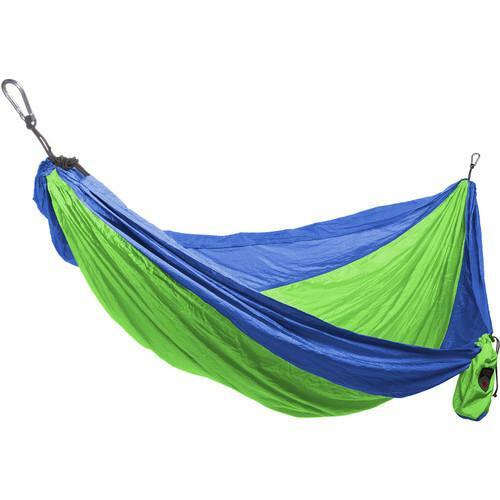 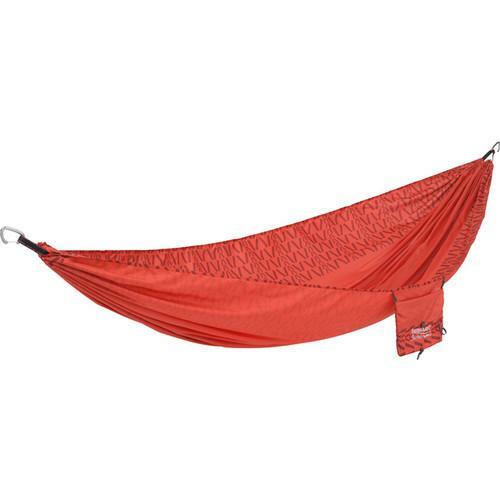 The user manual should be included with the hammocks you purchase. If you have a problem with hammocks settings, are using a new product for the first time, or just want to learn more about what your hammocks can do and you don’t have a printed user manual or manual on CD, you can download the manual from the manufacturer’s website under optics - outdoor gear - hammocks. 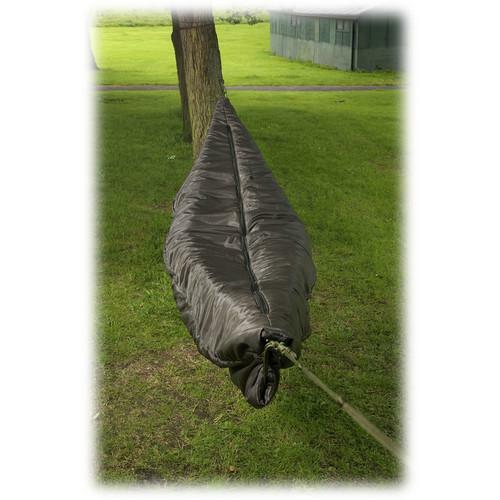 We will also help you to find links on our website for hammocks electronic user manuals in *.pdf or *.doc format.